What city will we visit in GTA VI? I don’t know what about you, but I see GTA V as relatively fresh game despite the fact it is already 5 years old. It’s quite a lot in this industry. In the same year one could see Bioshock Infinite, Splinter Cell Blacklist, Assassin’s Creed 4 Black Flag. This feeling probably results from the fact that GTA 5 is still alive, and it is still popular thanks to incredibly entertaining multiplayer game mode. However, nothing lasts forever and even the most loyal fans will eventually turn back. We already know this is going to be the longest break between subsequent series in the history,since there was only 5 years between GTA 5 and GTA 4, and in the meantime, one could see two successful DLCs. That is why I think that Rockstar is quietly working on the continuation. Such mega productions don’t come up within a year, and I don’t believe that another GTA will be available in, I don’t know, 15 or 20 years. The developers have to do something in the context of GTA VI. The question is what is the concept for this title. We are not going to guess here, but we will try to figure out one aspect of GTA 6 – the place of the action. Indicating the most probably localization for the game is not so difficult. Firstly, GTA is the series with quite long traditions, but there were three main city: Liberty City, Los Santos, and Vice City. Of course there were others. 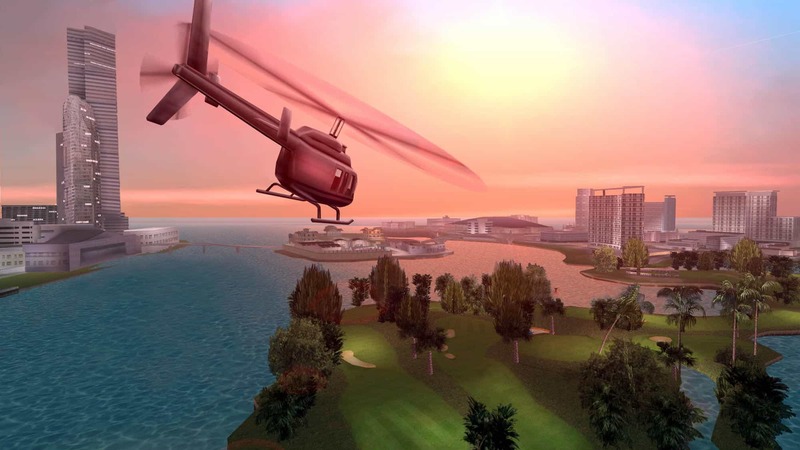 For example, in 1999 we could see London as Las Venturas, San Fierro, and some other towns. However, the big three mentioned above is the most relevant. The current GTA generation took us to Liberty City thanks to GTA IV. In the 5, we visited Los Santos. So, there’s only virtual Miami, meaning Vice City left. Rockstar Games loves putting in their production hidden tips on the following instalments, and there were numerous tips regarding Vice City in GTA V. I am not going to introduce you with all these clues because it’s very easy to find them in the Internet. Let’s focus on how Vice City in the new generation may look like. The reason I created this article are largely gossips published by YouTube account “The Know”. The authors, citing the source from Rockstar studio, revealed that GTA 6 is in the early stages of production. Its working title is Project Americas and it will be located in Vice City. The game is supposed to hit the markets in more or less 3-4 years. If these gossips confirm, probably there won’t be a single dissatisfied person. GTA Vice City from 2002 was one of the most warmly mentioned releases of the series, what is interesting because initially it was planned as an extension for GTA 3 and then it became one of the best GTA in the history for many fans mostly as a result of phenomenal atmosphere of Miami in the eighties and its soundtrack. Though Vice City isn’t my favorite part of GTA, I must admit that the radio stations in that game were absolutely brilliant, and the ride on Ocean Beach accompanied by “Out of Touch” was an unforgettable experience. When it comes to the 80’s, there is a pattern I noticed. Although GTA 3 was placed in modern times, but San Andreas was set in 1992. On the other hand, Vice City was in 80’s, while the current generation of GTA stays with modern times. In the 4, it didn’t bother me at all, but GTA V and its climate were severely affected by it. Los Santos from 90’s was the city much more distinctive than typical metropolis from GTA 5. So, if the creators decide to be consistent and they give us Miami from modern times, a lot of players may feel disappointment. Obviously, Rockstar may change the conception and go back 30 or 40 years. I personally would wish that – the atmosphere of Miami Vice, especially now, when thanks to technology the city could be much more beautiful and much more suggestive than the city of Vice from 2002. Now, on Rage engine, it has potential to be gigantic. The current working title “Project Americas” wasn’t taken out of nowhere, because GTA 6 is supposed to let us travel to South America. It is yet another clue confirming Vice City as a potential place of action. It is obvious for everyone, who watched the TV series Narcos, telling us about Colombian drug cartels and the famous Pablo Escobar. Miami was a crucial market for South American cocaine producers. Such circumstances ask for stories about drug business. The question remains whether Rockstar is able to prepare two cities, Vice City, and the equivalent of Kali, or maybe the visits in South America would be only in the form of short episodes conditioned by the scenario, like it was in case of Bar Saint Mark mission located in Liberty City from GTA San Andreas, or the prologue of GTA 5, where we visit Ludendorff. It seems the second solution is more likely, but just as well the gossips regarding Latin America may be not true. Although, I personally believe that this might be true after all, because I really like this idea and it could be a huge novelty in the series. Until now we were dealing with American culture alone, except for London from 1999. As a result, we could feel the monotony. 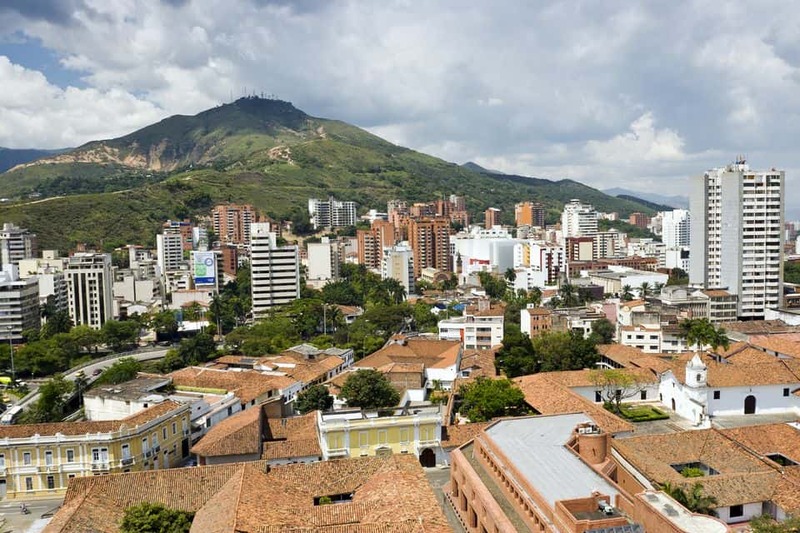 The city of Latinos ravaged by the wars of drug cartels would be something interesting and, contrary to appearances, not too risky, because Miami would still be the main place of action, and such Kali, Bogota, or other Medellin would be an addition. What’s more, according to “The Know” YT channel, in GTA 6 there will be a playable heroine for the first time. 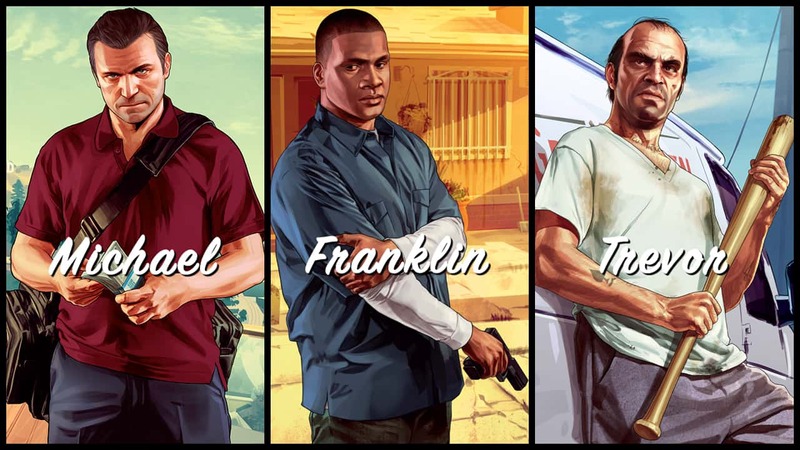 No one knows; however, whether there will be one protagonist, or several ones, like in case of GTA 5. There are a lot of possibilities how to conduct the storyline. 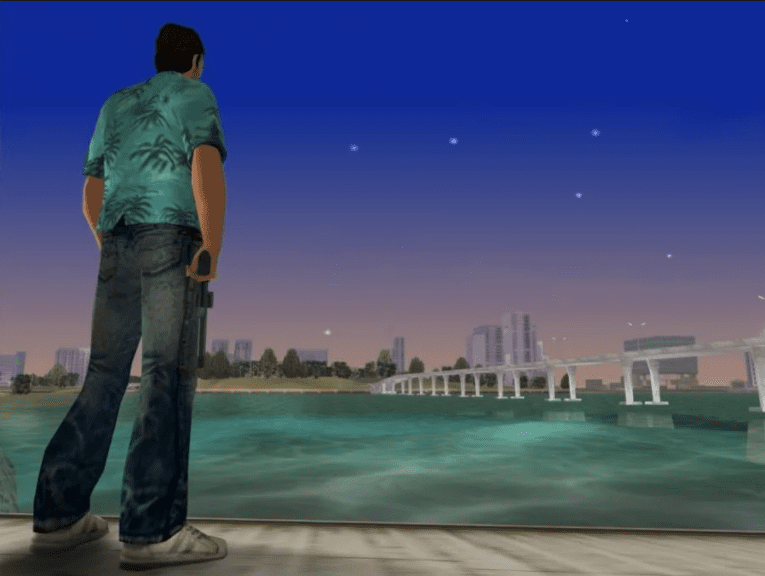 The character can be a typical American gangster like Tommy Vercetti, a DEA agent that went rogue, Colombian smuggler, or completely random civilian, who found himself in the wrong place in the wrong time. To me an interesting concept would be to see characters working on the opposite sides, like for example a gang member and DEA agent. Who said that the main characters need to be allies? 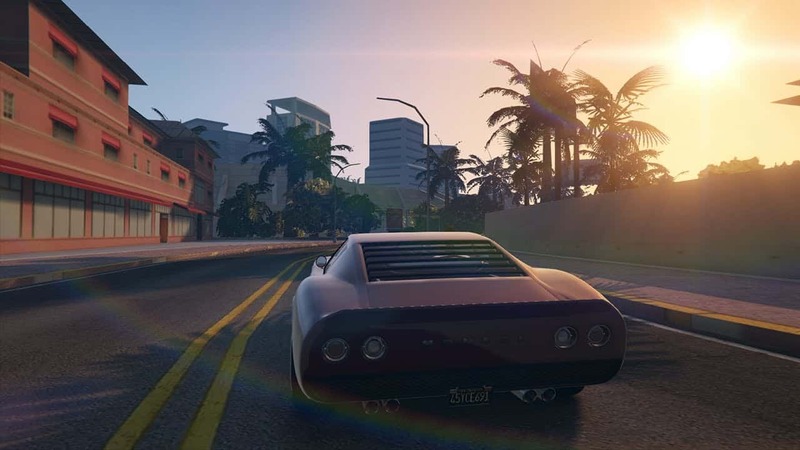 Of course even if there are a lot of indicators that we will be visiting Vice City in the newest GTA, we may still land in a Rockstar equivalent of Las Vegas, San Francisco, or a new city like for example Chicago, Washington, or Houston. I would not be counting for London, but who knows! It is worth to note that the information regarding Dark Souls 3 revealed by “The Know” in 2015 confirmed, so we shouldn’t be underestimating them. There is nothing else to do but wait patiently for the official announcement. Sadly, there is no indication that this announcement will drop any time soon. 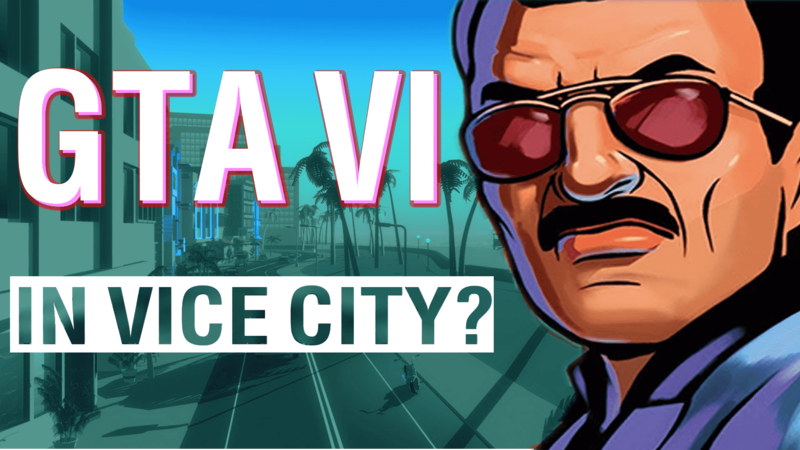 What do you think about the idea of Vice City as a place for another GTA?